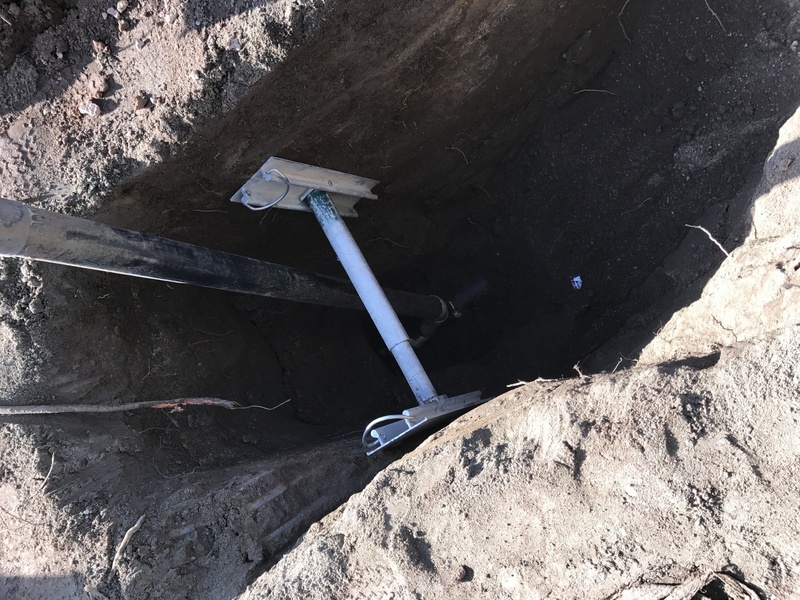 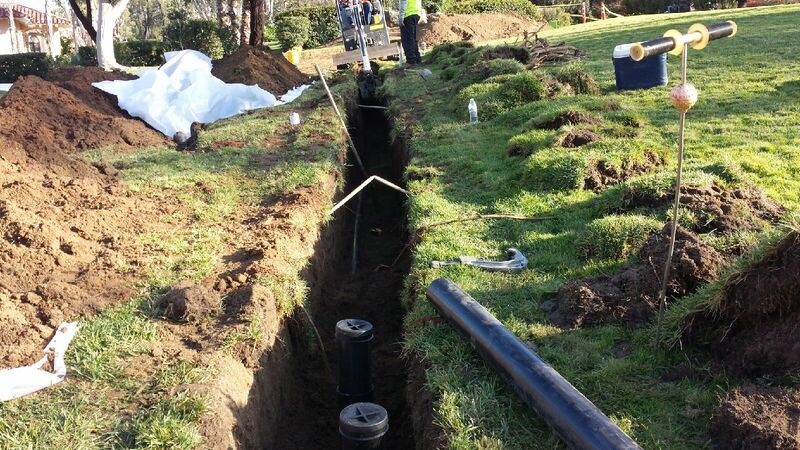 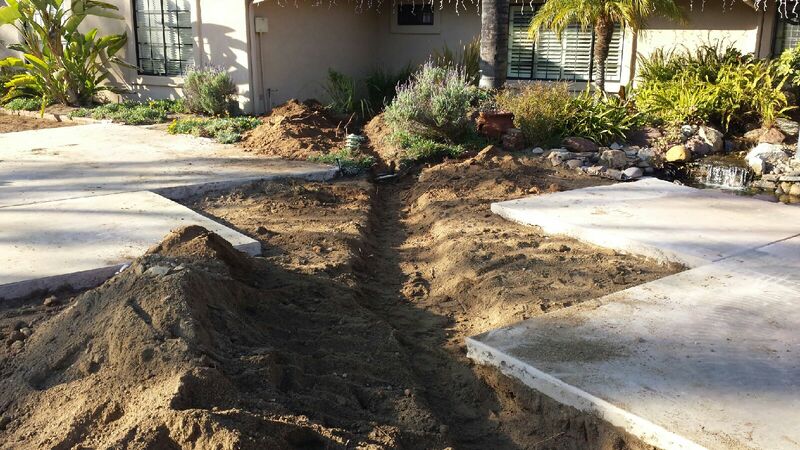 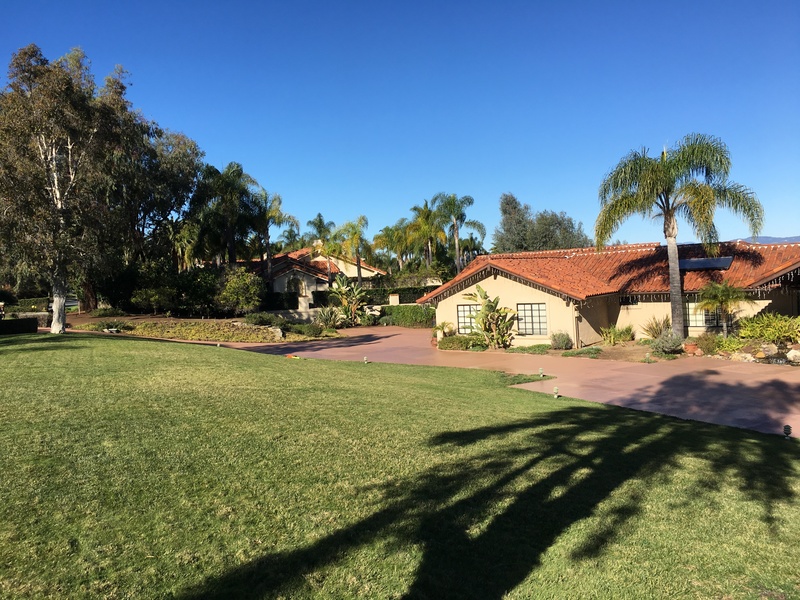 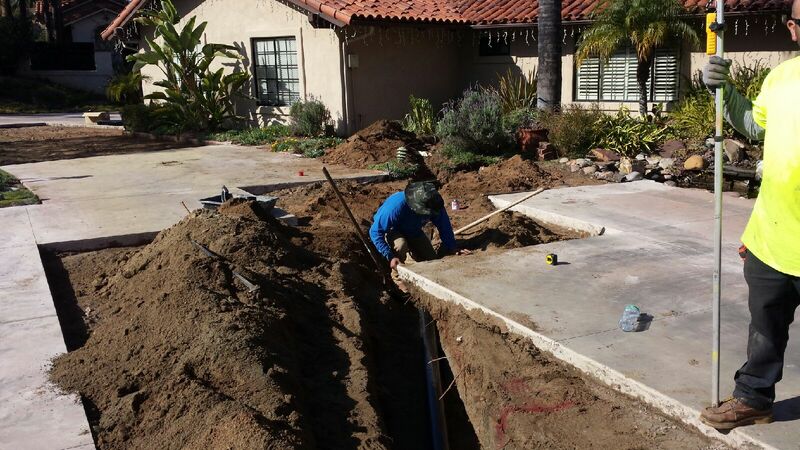 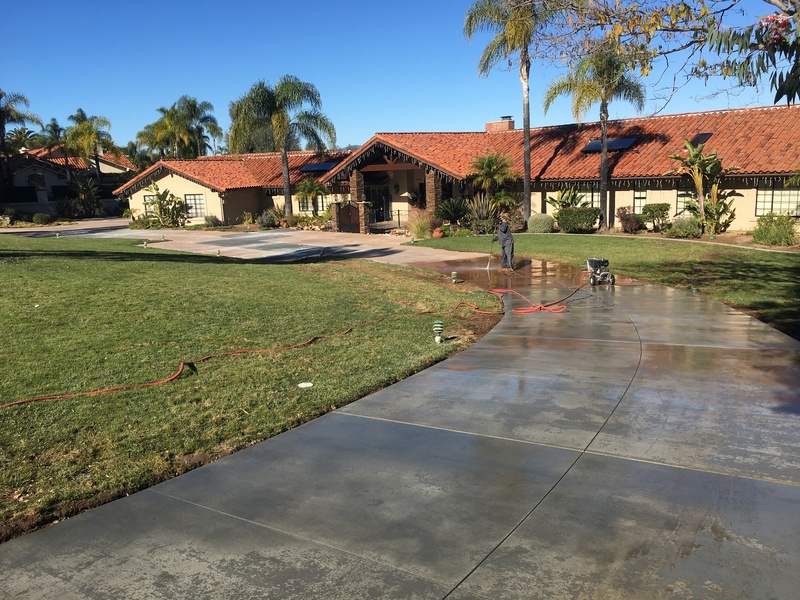 We installed a new sewer line for a residential customer in Bonsall, California. 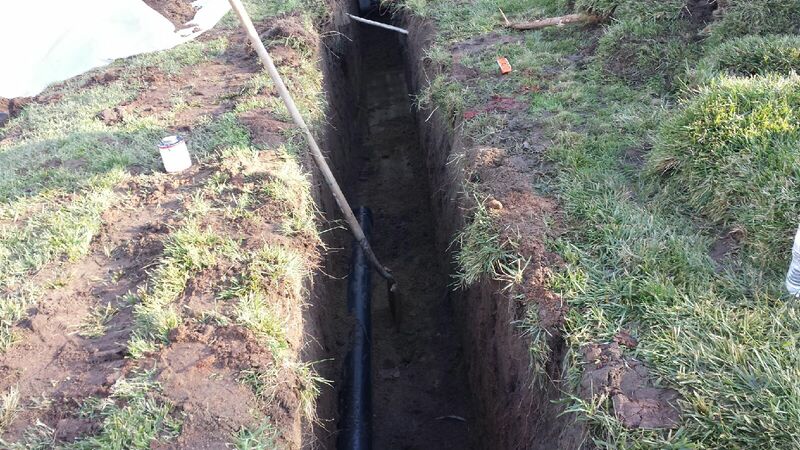 Their sewer line was backing up due to tree roots in the sewer line. 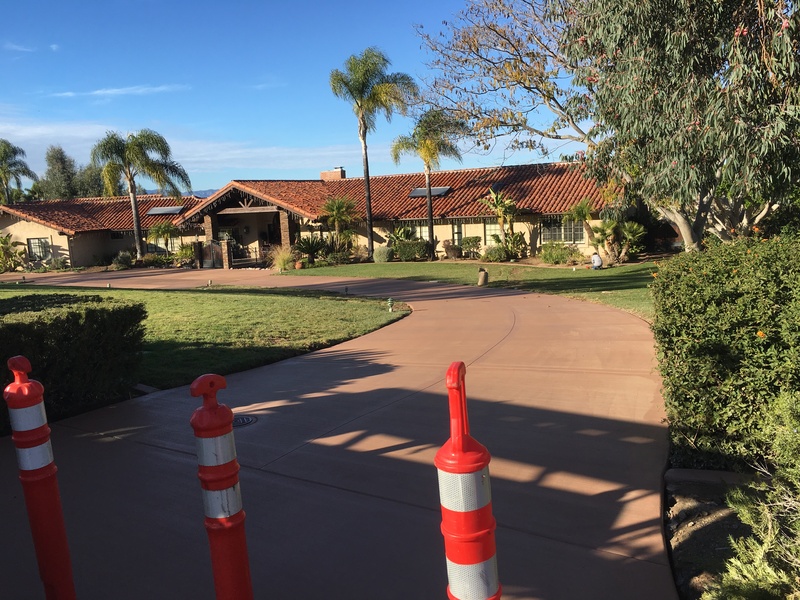 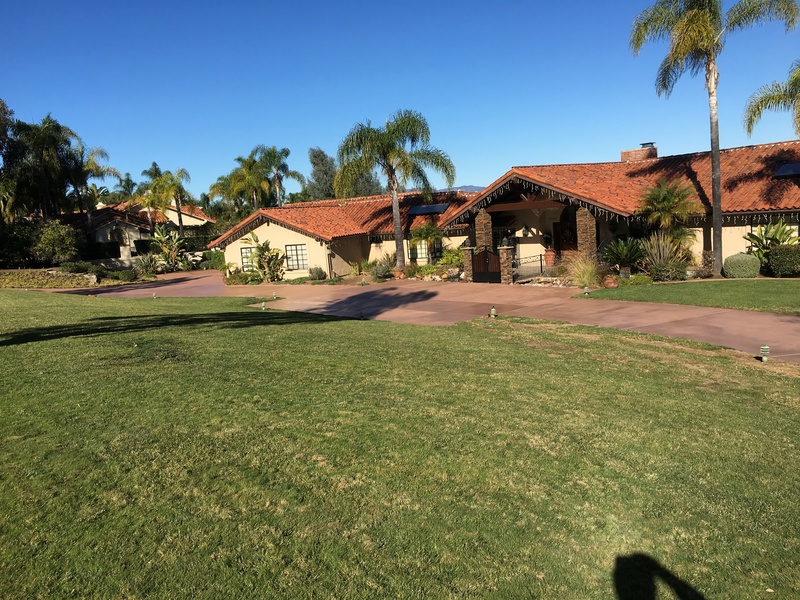 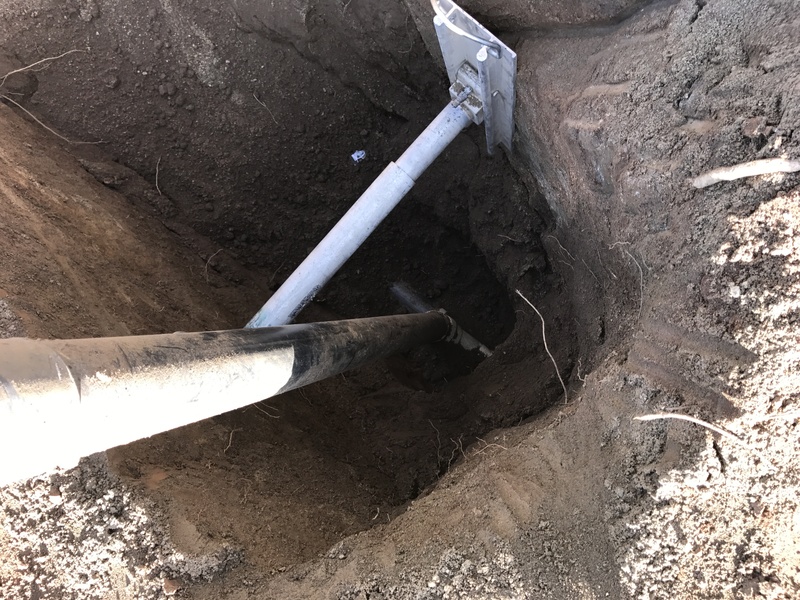 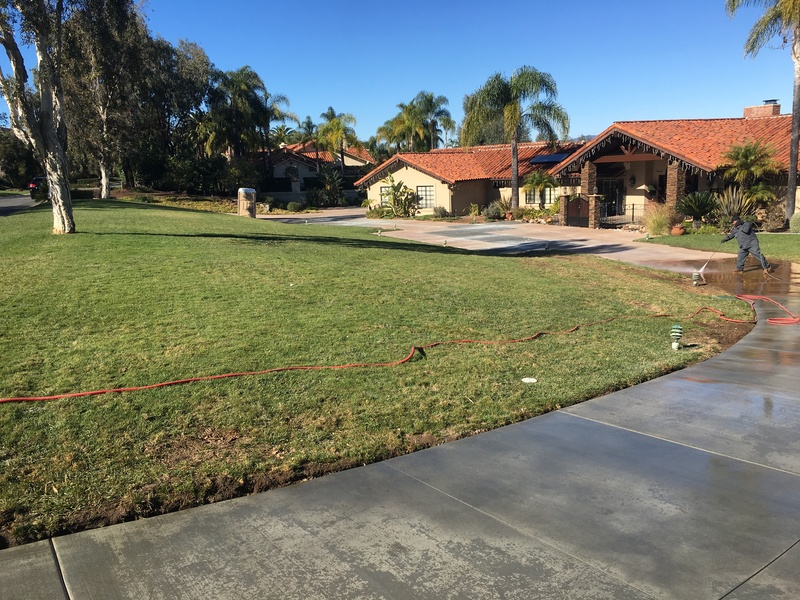 We performed a camera inspection and found the intrusions in the sewer line and replaced the sewer line with minimal disruption to the property.We also replaced stamp concrete using a great sub.